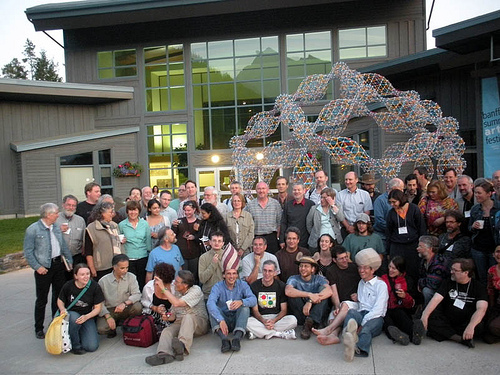 The history of the world′s largest mathematics&arts community, the Bridges, is a history of a truly STEAM (Science, Technology, Engineering, Arts & Mathematics) community. I have summarized shortly the story from the first Bridges conference in 1998 until today in Mathematical Intelligencer. 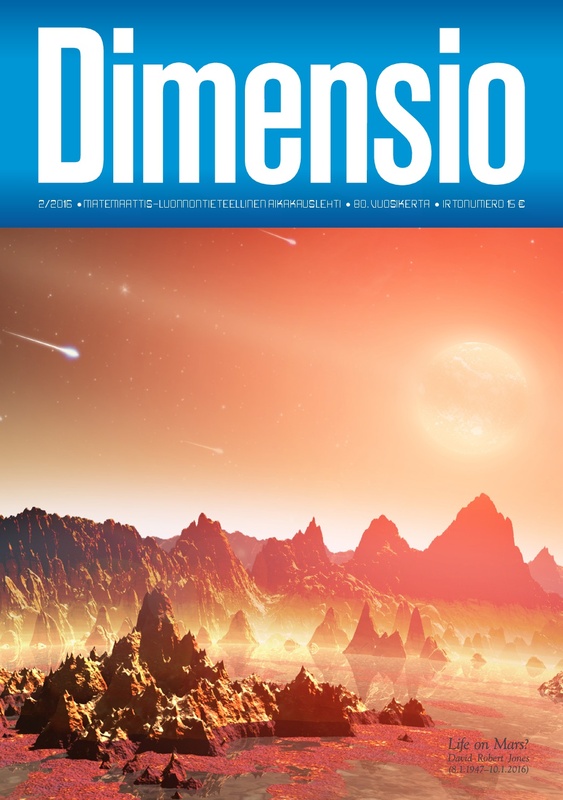 The published article can be read here for MI-subscribers, or it can be downloaded in my self-archived copy from here! Thanks to the Bridges Board of Directors for their information, to Mathematical Intelligencer′s main editor Marjorie Senechal, to Maya Tóth, to László Vörös, to István Böszörményi and to Osmo Pekonen and to my colleagues in the Bridges Finland 2016 Local Organizing Committee at the University of Jyväskylä. BERA Seminar will be organized at University of Cambridge and I will represent Bridges Organization and Experience Workshop International Math-Art Movement at in this event. 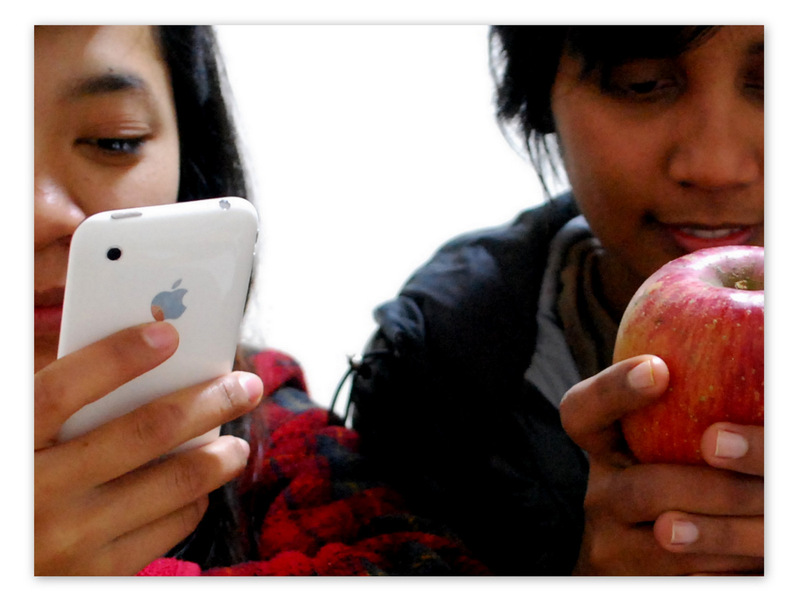 The aim of the program is to facilitate extended dialogues which connect STEAM education practices, research and theory around the notion of inclusion within/ outside schools as sites for learning. This event brings together contributors with expertise in science, mathematics, technology, arts – as educators and/or academics – and facilitators, practitioners, head teachers and community organisations who wish to further understand and explore STEAM practices and issues of inclusion while connecting theory and research. Extended dialogues will focus upon the relationship between formal ′school science′ and ′school mathematics′ as they are currently taught and the differential access to science and mathematics knowledges affecting groups inside and outside schools (the commission′s second key question) – from the perspective of science, mathematics, technology and the arts. Please see the full program HERE! Thanks to Pamela Burnard for the invitation! 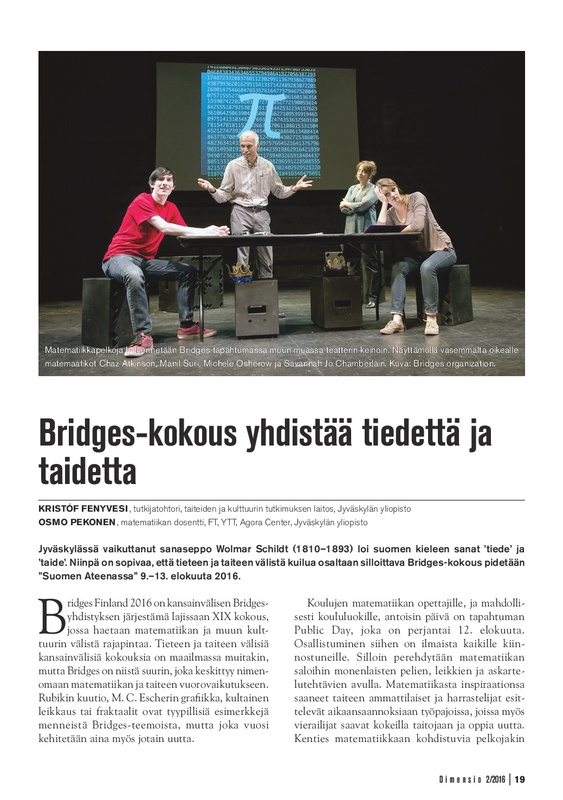 Together with my colleague and friend, the mathematician and historian of science Osmo Pekonen, we are promoting the Bridges Finland 2016 conference and introducing the history of the world largest math-art community in Dimensio Magazine, the journal of The Finnish Association for Teachers of Mathematics, Physics, Chemistry and Informatics. 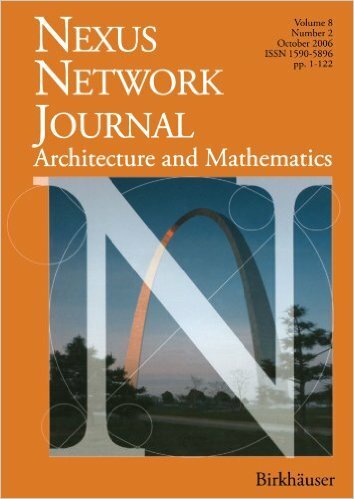 My report on the Bridges Baltimore 2015 math-art conference is published by Nexus Network Journal and can be accessed on-line from February 2016. Thanks for the support to Bridges president Reza Sarhangi, Maya Tóth, and to the editor-in-chief of Nexus Network Journal, Kim Williams. To read the open-access version of my report, please CLICK HERE! I was very glad to contribute to International Society for Information Studies′ congress, the IS4IS SUMMIT at the University of Technology, Vienna between June 3-7, 2015. Together with my friend and colleague Zsolt Lavicza (Faculty of Education, Queens′ College, University of Cambridge, UK) we have prepared and run the track of As we may teach – ICT in education. The track took place almost exactly at the 70th anniversary of the first publication of Vannevar Bush′s epoch-making article “As We May Think”, and it had 34 contributors from 12 countries. Our program was supported by the International Symmetry Associaton. We are thankful for all the participants, including Alexander Borovik (University of Manchester) and Yagmur Denizhan (Boğaziçi University) who gave a strong "auftakt" to our track with their insightful speeches. See the list of talks here. On June 5, 2015 together with Giovanna Di Rosario (University of Barcelona - Hermenia) we have opened an interactive exhibit of electronic poetry. Among the authors David Clark from USA, Rodolfo Mata from Mexico and Jörg Piringer from Vienna have personally attended the event. See the list of contributors of the exhibit here.